NEV Power invoices are generated every quarter at the end of February, May, August, November. The invoice will be sent to your registered email address. What is the due date for payment of my bill? The exact due date for payment will be clearly stated on the bill. However generally payments are expected 21 days after the date on which the bill was issued. How do you calculate the electricity usage charge of the bill? Every NEV Power customer has a smartmeter installed at the time of connection to our electricity grid. This provides data on the amount of electricity drawn from the NEV Power grid as well as data on the amount of power generated by your PV panels and how much of this power was exported to NEV Power. 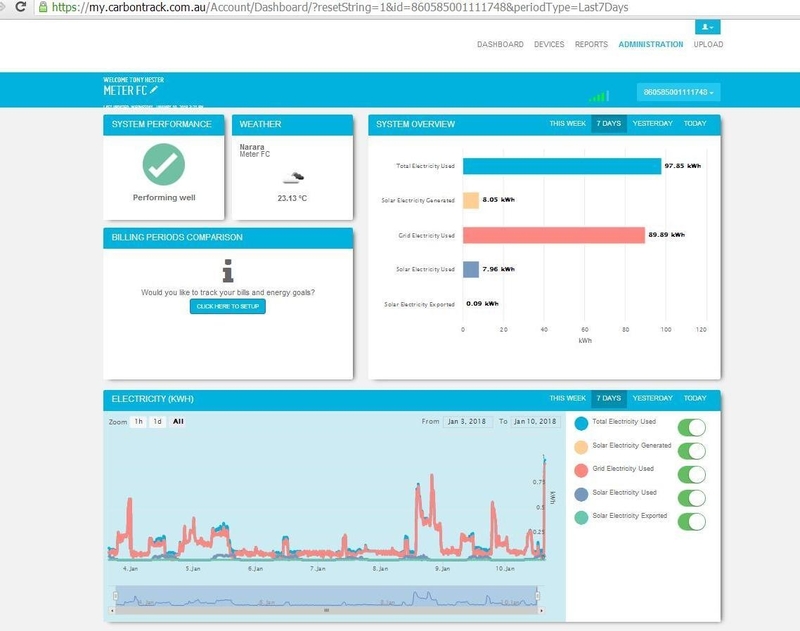 In addition each household has a home energy management system which as well as helping you to control your energy consumption also records energy consumption in 15 minute intervals throughout the day. This information is used to calculate your time of use consumption of power across the billing period. What other information is provided on the bill? 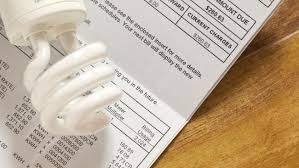 Your invoice contains a lot of information which can be useful for you to control your energy usage. The Australian energy regulator provides comparative consumption based on the size of your household. This allows you to compare yourself and see if you are a more efficient user of power than the average household. Who do I contact if I have a query about my bill? Contact NEV Power on (02) 4328 1588 or email NEV Power on power@nararaecovillage.com. We will be happy to discuss your bill and if necessary make a correction. Can I get copies of invoices from previous periods? If you want to compare water usage over the longer term then we encourage you to retain your quarterly invoices. We are able to provide copies of prior period invoices if needed to assist you with monitoring your power usage. 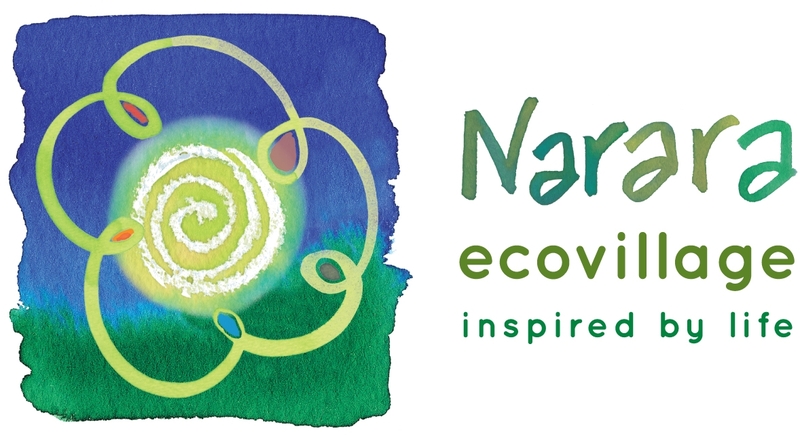 Simply email a request to NEV Power on power@nararaecovillage.com. 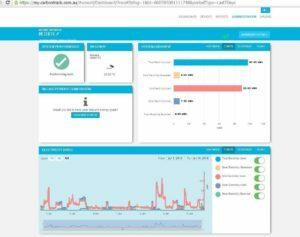 You can also download data from your home energy management system to assist you in fulling understanding your energy consumption.